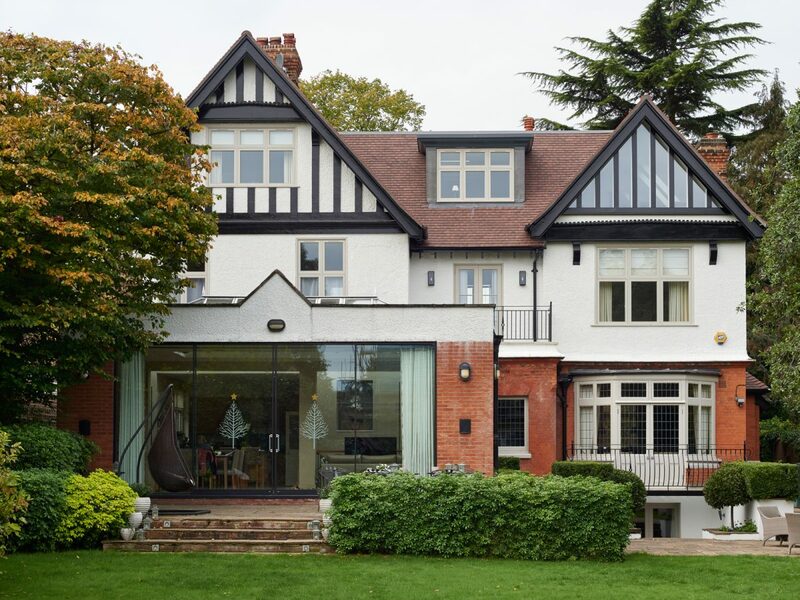 a major refurbishment and extension of a detached 6-bedroom family dwelling facing Wimbledon Common has just been completed. 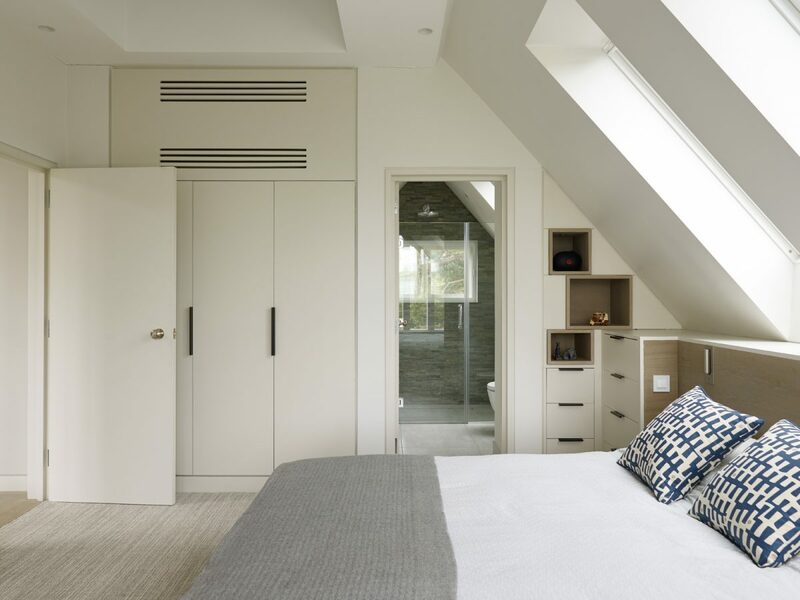 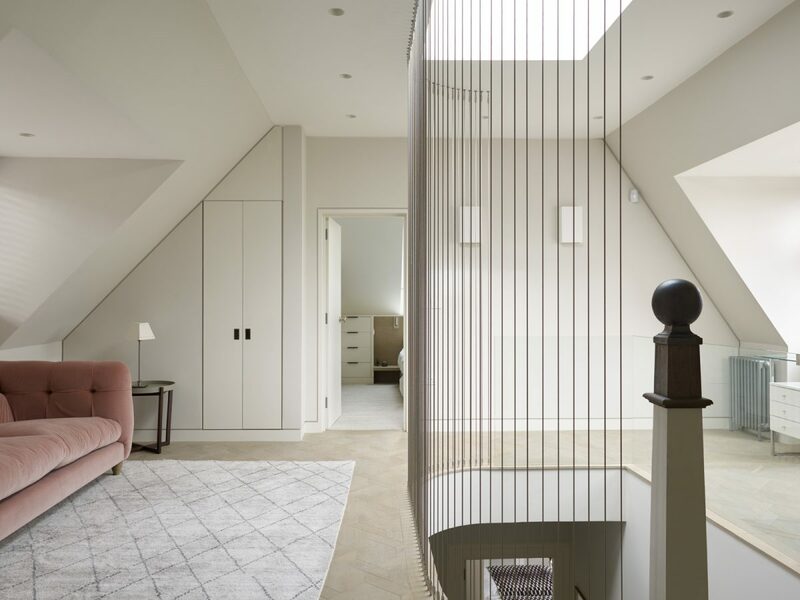 the two top floor bedrooms suffered from reduced ceiling heights and limited habitable space, therefore we raised the ridge to accommodate an additional bedroom, en-suites and lounge area whilst modernising and redesigning parts of the ground and first floor. 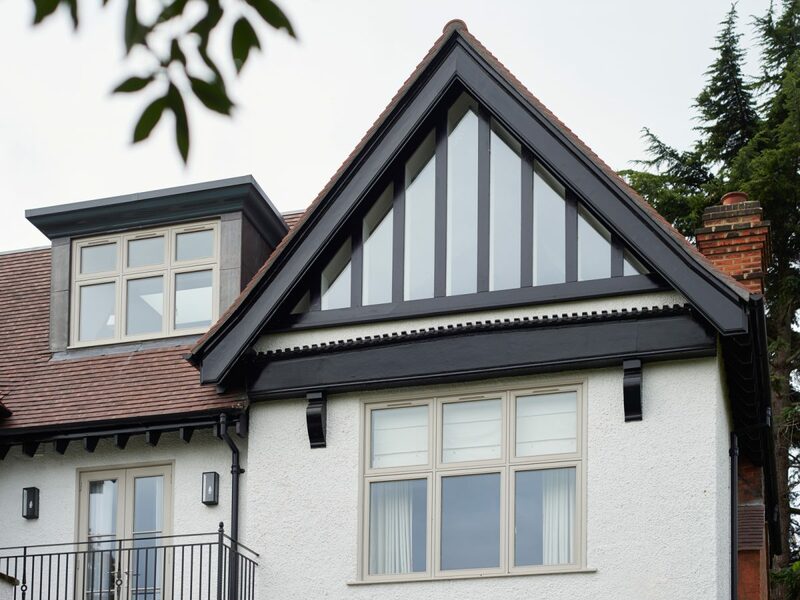 new dormers and modern elements to the facade & gables blend in with the traditional features of the existing building. 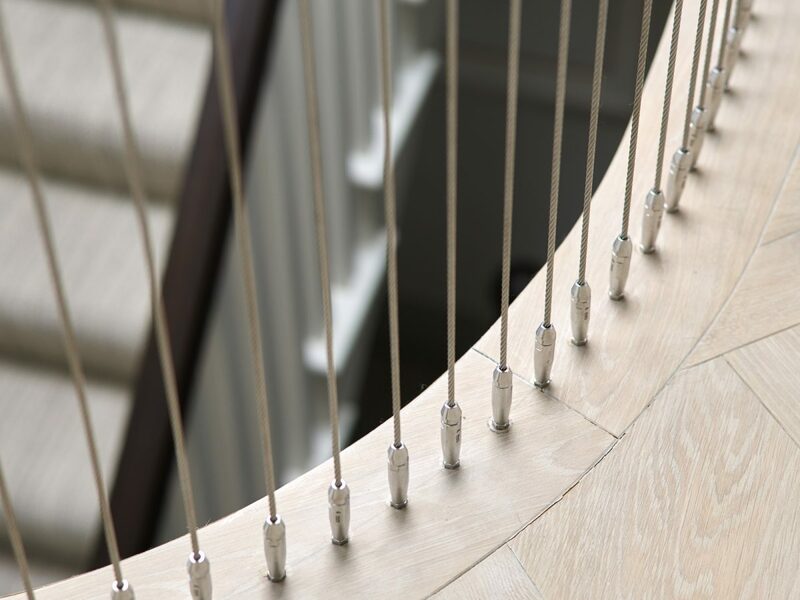 The original staircase has been refurbished with the last run to be completely replaced. 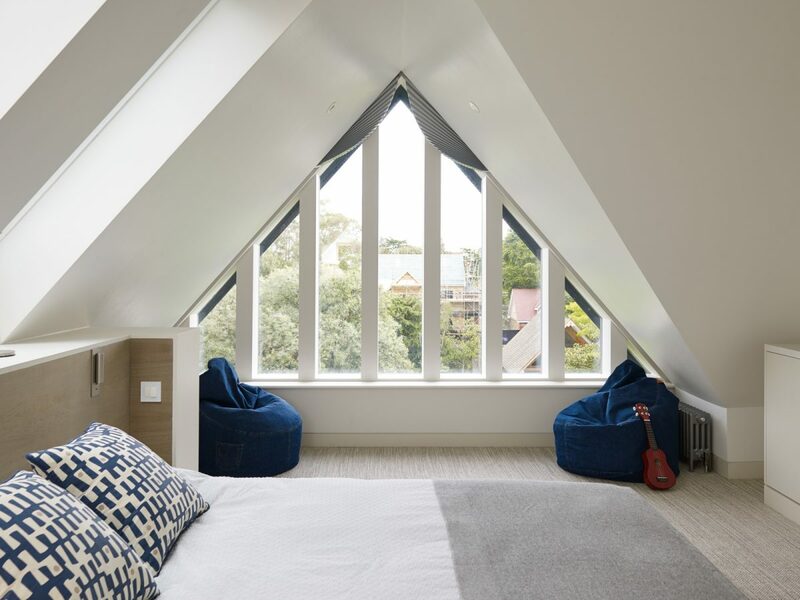 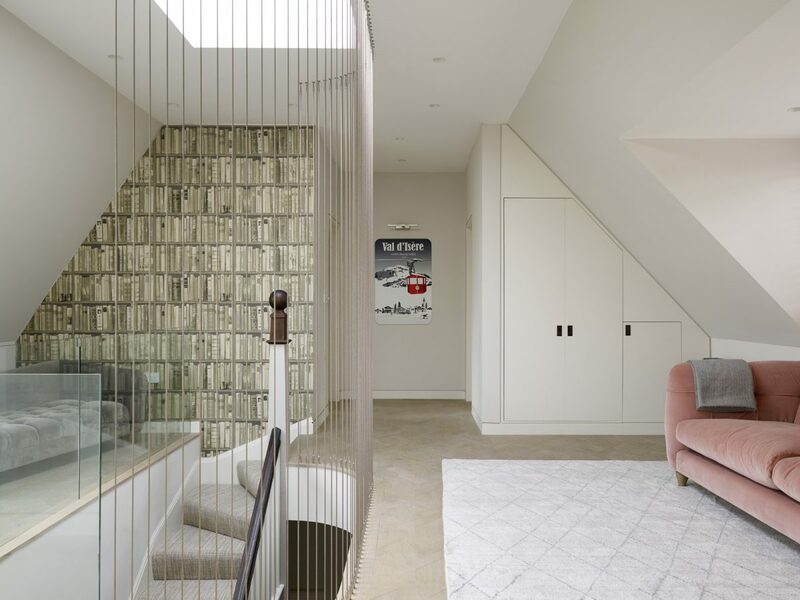 The children do now occupy the top floor with a large lounge area within the stair landing area, three bedrooms with nice views over the rear garden, plenty of storage and en-suites to each sleeping area.